Additionally, L99 and T99 might be added when using Akio on V.4.1. Please Note! 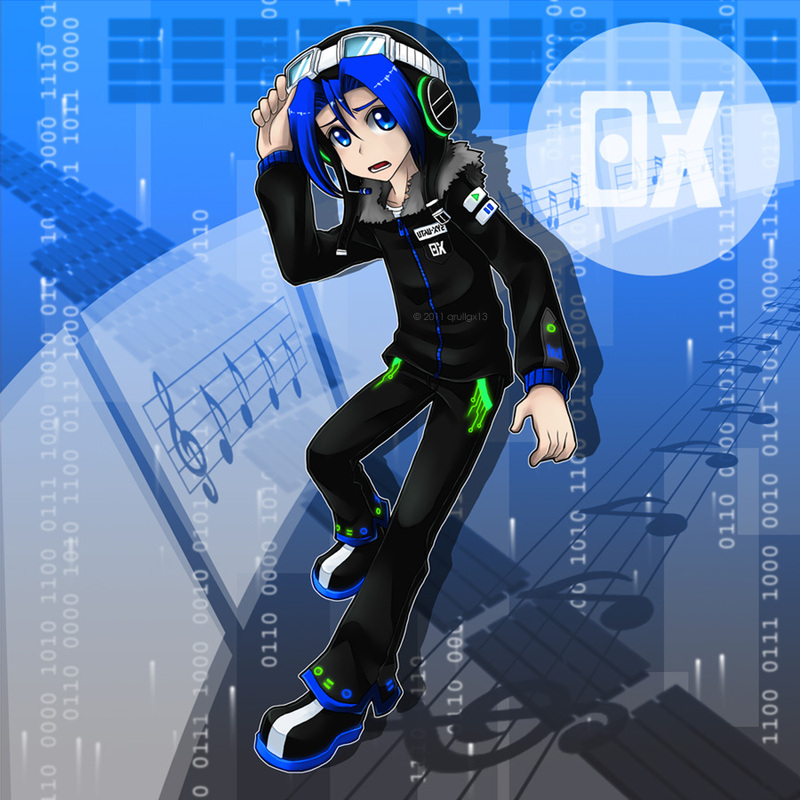 Though Akio has background information and personality, he does not have to conform to it for songs, art or videos! It is entirely optional! Akio happens to be dead, after being murdered by one of Aiko's rogue fanmades. But whenever he attempts to tell anyone in the family that he's a ghost, he gets interrupted somehow.